Are you looking for ideas on nautical furniture? You are in the right place then, keep on reading! But we mustn’t definitely forget about the origins of this type of furniture. Nautical furniture is indeed perfect for furnishing boat interiors, both sailboats and yachts. And lastly, furnishing in nautical style can be an excellent idea if you simply have a passion for it or if you find this style intriguing. Let’s start from the beginning. Nautical furniture is perfect for furnishing the interiors of your boat, whether it’s a sailboat or a yacht. The world of boat furniture is a world made of craftsmanship: a custom-made piece of furniture is a necessity too. This detail is not irrelevant: it’s possible to customise every single detail of the furniture! Sailboats are particularly suitable for an indoor “old nautical style” furniture. The main feature of the nautical furnishing style called “old nautical” is the use of colours and materials that are typical of ancient boats. So, green light to dark wood types, brass finishes, lamps that recall lanterns and oil lamps, and nautical-themed items. It’s a very peculiar style which has got more and more enthusiasts. 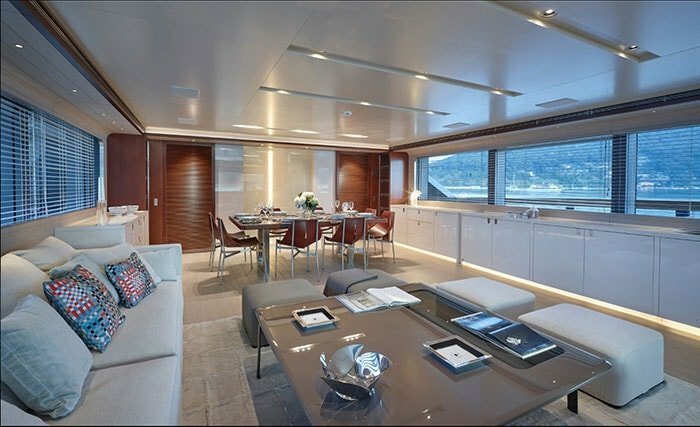 Whereas for yacht interior design the tendency is to lean toward contemporary nautical furniture. The main colours are the ones that are typical of the nautical style, namely white and blue, but clean shapes for the furniture, clean surfaces and large spaces in which light prevails are sought. The result is a blaze of elegance, without forgetting about the “nautical” personality even when indoors. Who said that you can’t feel like you’re on a luxury yacht even when onshore? 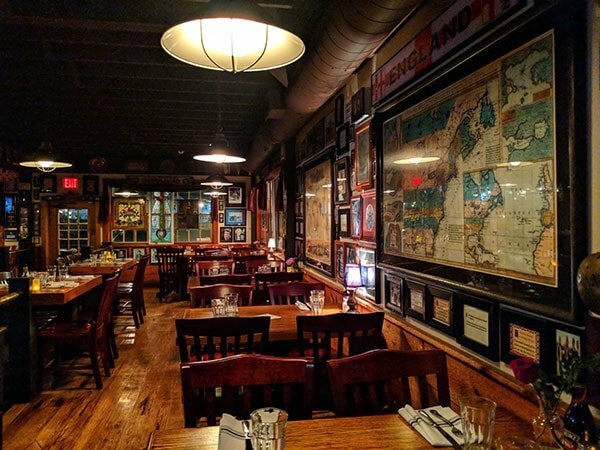 The number of restaurants in which the interiors evoke a nautical atmosphere, despite being located in midtown, has grown in the last few years. 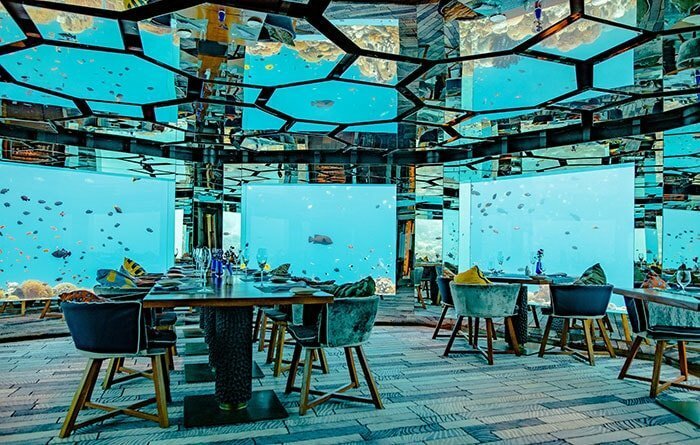 What is the secret for recreating the perfect nautical atmosphere in a restaurant? Just like in the kitchen, for the furniture too you must choose and know how to measure properly the right “ingredients”. In order to create an atmosphere with a nautical flavour without having to give up elegance, the perfect recipe is using the colours that are typical of nautical furniture (white and blue) and combining them with details and furnishing accessories that are typical of the nautical style such as anchors, ropes, boats’ wheels and whatnot, but without exaggerating. 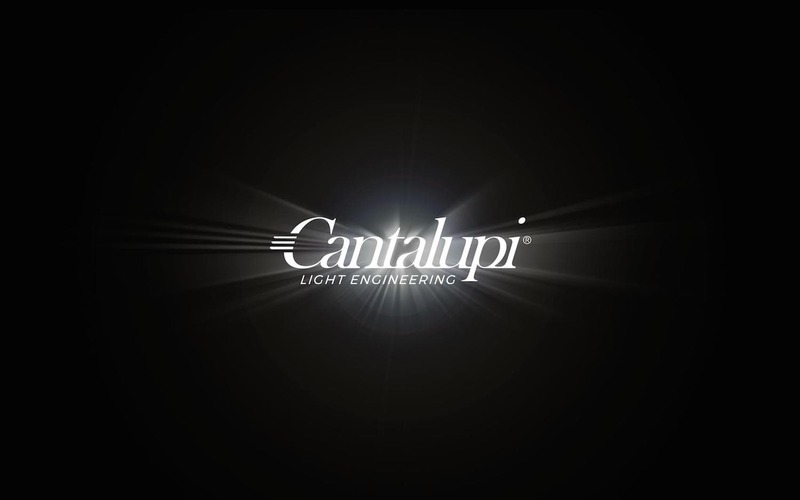 Another element that you should emphasise is lighting. Choosing the proper light fixtures that match the nautical style will lend the right atmosphere to the room. And if the restaurant serves fish dishes, the work is done! Nautical style furniture is no exclusive luxury for yacht and sailboat owners. 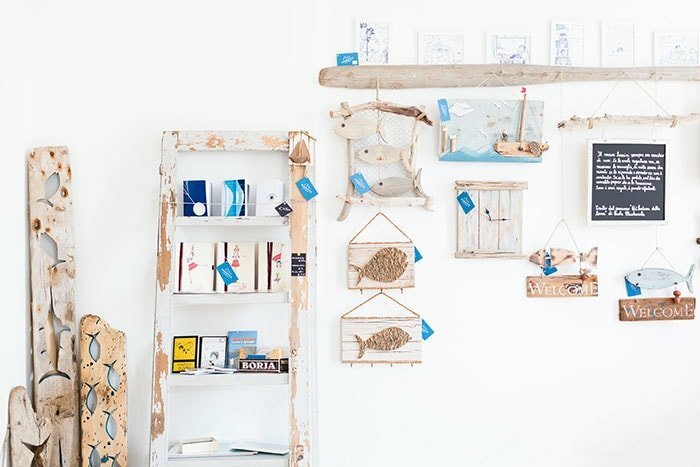 It’s also possible to recreate a nautical atmosphere at home. Let’s see how to make your luxury nautical home furniture step by step. – Making sure you have enough sunlight in every room. Especially if you wish to recreate the nautical style in the living room, having some nice sunlight coming from large glass windows will help recreate the perfect atmosphere. – Choosing the pieces of furniture. If you wish to make nautical furniture for your living room as before, choosing the pieces of furniture is a key point. You will need to select carefully the colours of the furniture and of the materials. For the pieces of furniture, opt for a light-coloured wood type, so that it is consistent with the luxury modern nautical style. It’s also important to choose carefully the type of fabric for the sofa. In this case, opt for a typically nautical fabric, with shades ranging from white to blue, or with small patterns. – Choosing the furnishing accessories. 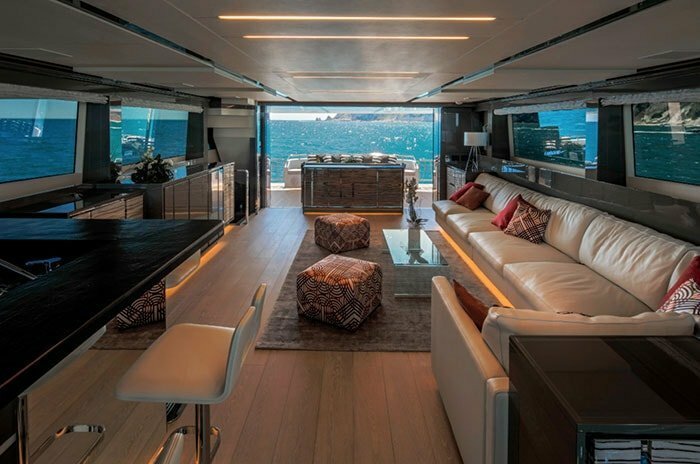 In a luxury nautical style, the furnishing accessories must recall the sea without exceeding, perhaps by opting for a ton sur ton in relation to the colour of the walls. – Choosing the lights. It’s very important to select the proper type of lighting to install in your nautical style room. You can opt for a series of lamps that recall the shape of the items that are typically found on boats, such as lanterns, reinterpreted in a modern way with new materials and LED lighting. The latest trend as far as nautical-themed furniture is concerned is dividing this sea-evoking style into two types: the purely nautical style and the coastal style, the latter being very trendy. 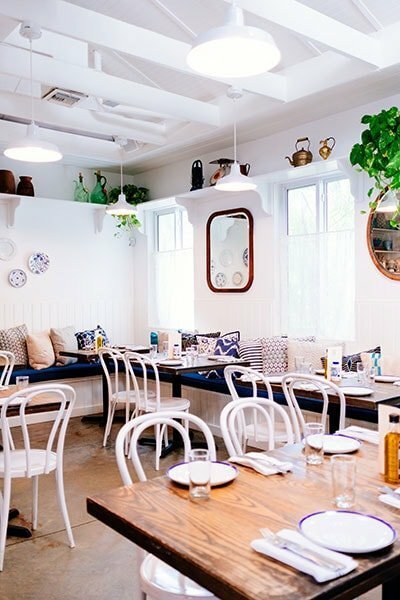 In the nautical style a clear connection with the sea is immediately perceived, whereas the coastal style is a variation of shabby chic in nautical version. As the name itself suggests, it is inspired by the beach and the style of the houses located by the sea to evoke a sense of peace and tranquillity even in midtown residences. What are the differences between nautical and coastal style? Unlike the nautical style, the coastal style uses neutral colours that range from white to beige up to the shades of light blue. As far as the materials are concerned, this trend favours materials that evoke nature. So, green light to natural fabrics and fibres, and wickerworks for the furnishing accessories. For a perfect coastal style interior design you must definitely include plants, which guarantee a green touch in your home environment. They also emphasise the connection with nature and have a charming effect thanks to the combination of green and the neutral colours of the coastal style. In this case, inserting plants isn’t seen as a forcing. Since the coastal style is indeed inspired by the beach style, the green component shouldn’t be neglected and it is actually quite the opposite as it is used in several parts of the house. The coastal style, with its relaxing predisposition, is perfect for furnishing both the living room and the sleeping area, without having to give up elegance.